We are working with a growing team of committed professionals to deliver the major companies and important new business potential for all our buyers and suppliers. 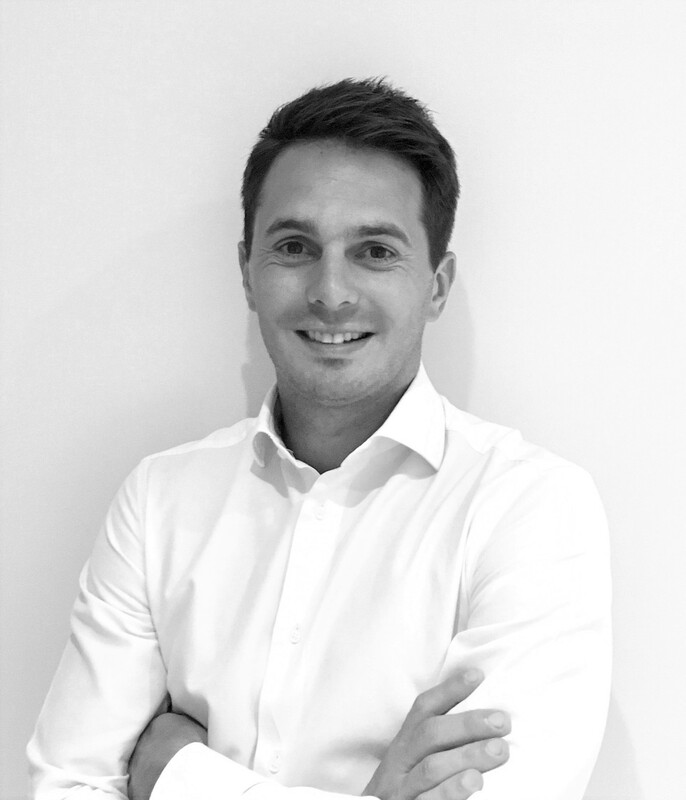 We are delighted to announce the appointment of Nicolas Sancho as Events Director. The creation of the new role follows the success of our European MICE forums. 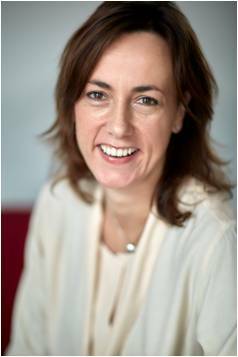 Nic will strengthen the team to consolidate our position as leading B2B event organisers. Nic is undoubtedly one of our industry’s rising stars and recently helped Malta to sweep up one award after another. He combines ambition with great integrity and has a superb network of suppliers and buyers across Europe. Importantly for us Nic also has a wonderfully easy manner, loves life, laughs readily and the whole team is absolutely thrilled to have him join us. 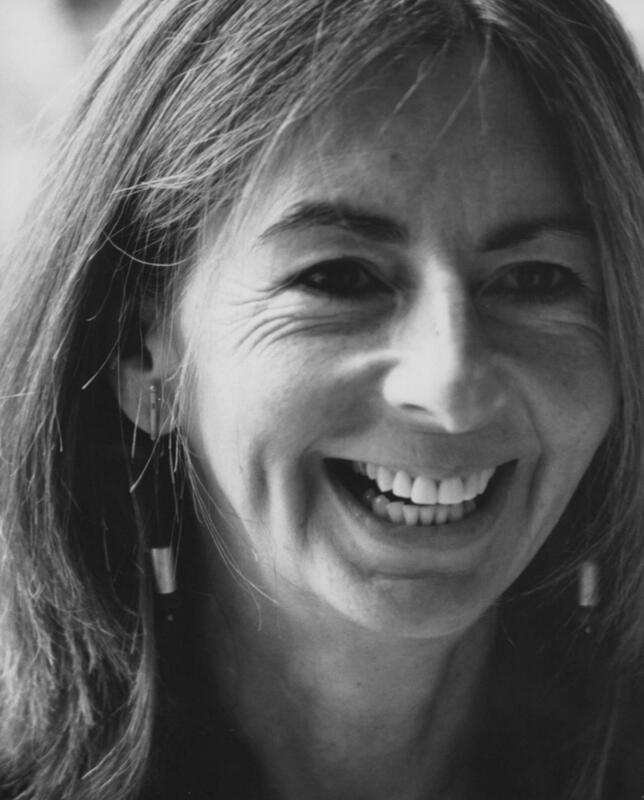 Kat Oakley James is a highly experienced and well connected professional who has managed events around the world, working with a number of leading UK agencies. Her care for her clients is legendary, her enthusiam is infectious and her attention to detail is a bit scary! 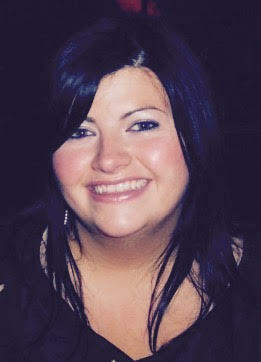 As Operations Manager, Kat leads a dedicated operations team who are all committed to exceeding expectations. Each of our country experts has been selected because of their superlative reputation for quality client knowledge and strong client relationships in their region. The experts select and pre-qualify the priority buyers - both the diamonds from leading agencies and corporates and also the hidden gems from new and growing companies who have great MICE business potential. Our team of regional experts are based across Europe including in UK, Germany, France, Benelux, Sweden, Italy and Russia. We continue to increase the size of our country experts' team to ensure we optimise the buyer quality and deliver new business potential within each of our target markets. Maxine has over 20 years’ experience working in sales & marketing within the MICE industry, a superb reputation and a dedicated team which is a highly effective addition to TMS since 2014. AbleMaxx has a proven track record in business development, brand development, international business protocol, innovative communication, PR and good old fashioned sales! AbleMaxx partners with respected products and services within the global MICE arena to increase brand awareness and visibility in the UK and EMEA markets: for suppliers in the MICE industry they provide sales & marketing solutions which drive results: for MICE buyers, they offer a dedicated and reliable extension to their solutions team. AbleMaxx is all about communication, information and resource – and really enjoying the journey! 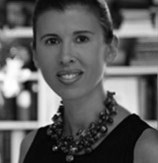 Patrizia has over 20 years’ experience working in sales and marketing for some of the world’s most prestigious global luxury hotel brands, including Concorde Hotels and Resorts, Four Seasons Hotels and Resorts, Mandarin Oriental Hotel Group and Rocco Forte Hotels. 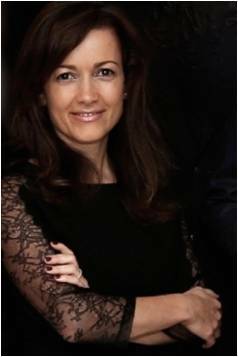 She has positioned and represented leading hotels from Asia, USA and Europe in key feeder markets in Europe, enabling her to gain unique relationships with key decision makers in all the key markets across Europe. Renowned for her industry knowledge and her goal driven approach, she was recognised by C&IT Magazine as one of the POWER 50 MICE players in the UK. She has a huge reputation and many devoted followers! The Luxury Lab is a consultancy and Sales Representation company dedicated to the luxury hotels, resorts and destinations sector. 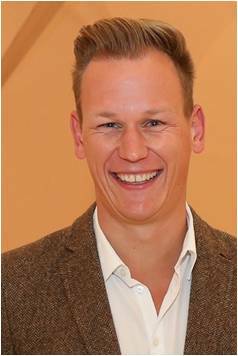 Markus Luethge is MD of maximice network for the MICE market. Specializing in the German speaking buyer markets, we help pair up event planners with their perfect business partners and function as an innovative operator and networker of the MICE industry. Furthermore, we advise hotels in terms of strategy, positioning, distribution and marketing. Exceptional hotels with MICE potential, information regarding the MICE industry, professionalism and know how are united here. The Travel Collection is a Travel Sales, Marketing & PR agency, representing a global network of premier destination management companies, hotels, airlines, convention bureaus and other travel related businesses. The company was established in response to the growing demand for travel representation services in the Scandinavian market. Travel Collection acts as a local partner in world travel. The company assists the Scandinavian travel industry in the process from concept to reality when arranging meetings, Incentives, Conferences and Events.